It's May, and that can only mean one thing, Clerkenwell Design Week is only days away. 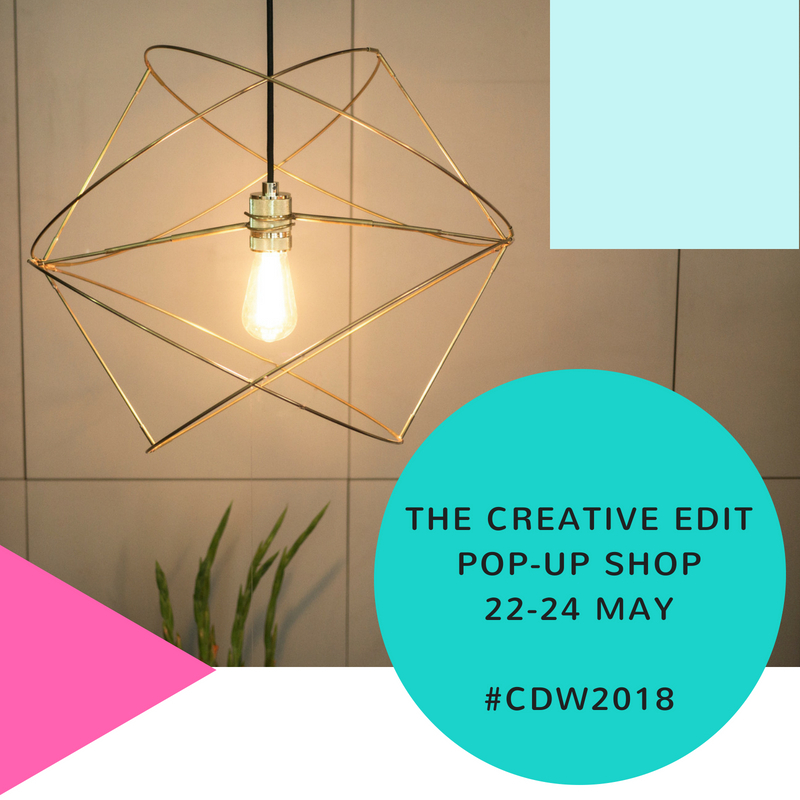 We will be presenting jewellery, geometry and kinetic lighting at The Creative Edit Pop-Up shop, part of the Clerkenwell Design Week Fringe...find us on the eponymous pink path! The address: Easton Reagal, 84 Clerkenwell Road, London EC1M 5RF. Dates & Opening Hours: 22nd - 24th May, 11am - 8pm. 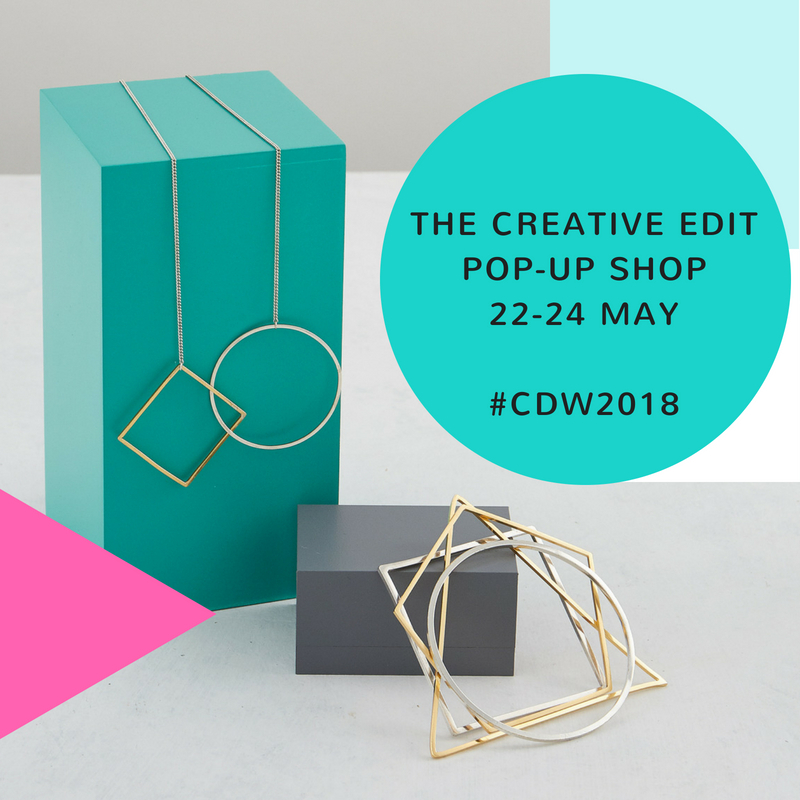 Pop-Up Party: Wednesday 23rd May 6 - 9pm. As the studio prepares to move from it's home in Clerkenwell after a wonderful 8 years, this will be our celebration of friend made, clients met, and the growth of a multi-disciplinary studio practice we are very proud of and will be continuing in East London. Join us to find out more. During Clerkenwell Design Week all purchases made through the web-shop will have 10% of the profits donated to the charity Mind; this marks the end of Mental Health Awareness Week and is a charity close to our hearts.